This list will be updated with new deals throughout the weekend. Spirit trail is offering free U.S. shipping and discounted international shipping through Monday using the code CYBERMONDAY. 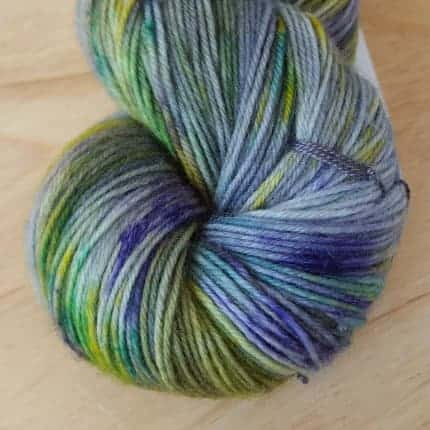 Everything in the Invictus Yarns shop, including new confetti skeins, is 15% off, no coupon code needed, through Tuesday. The sale will be valid for purchases over $20. All yarns from McMullin Fiber Co. are 20% off through Tuesday. In addition, clubs are 10% off. PLUS, there’s a clearance section of discontinued bases and colorways with hefty savings of 40% off the regular price. 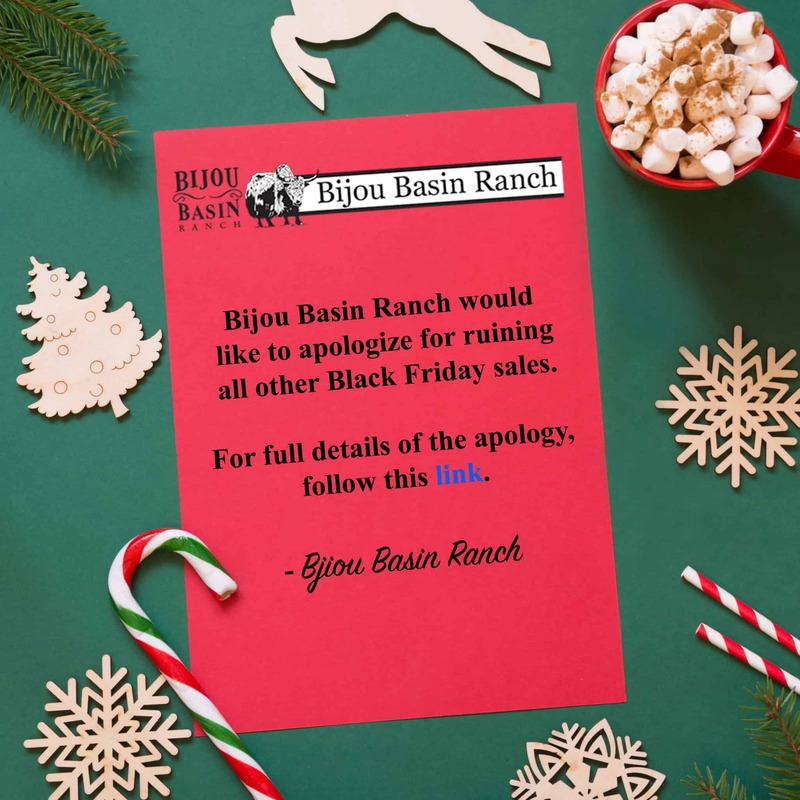 Bijou Basin’s Black Friday weekend sale reminds me of those Crazy Eddie commercials — INSANE. Not only is there free U.S. shipping, but they’re giving away free yarn with certain purchases. Every item you purchase from Never Enough Thyme during the month of November will enter you into a giveaway for a set of Christmas mini skeins, an adorable project bag and some extra goodies. 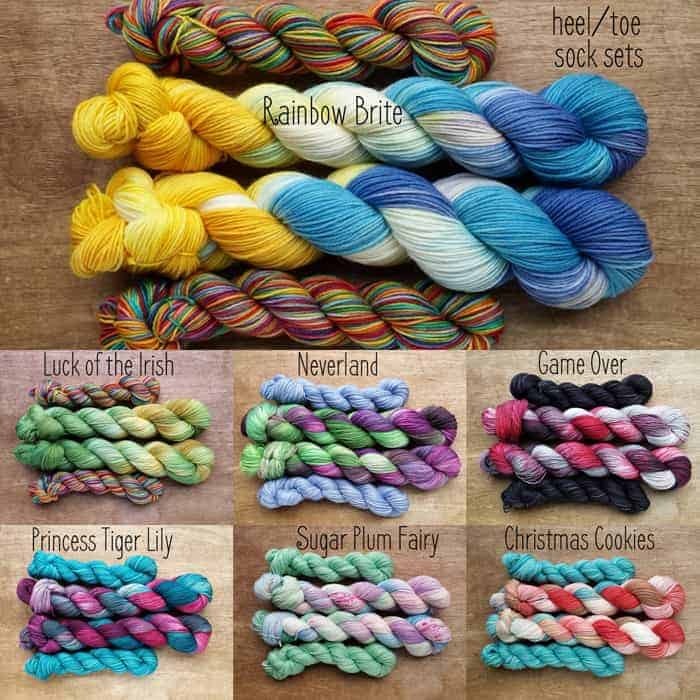 Sarah of One Hand in the Dyepot is offering 15% off all full-sized skeins, no coupon needed, through Monday. 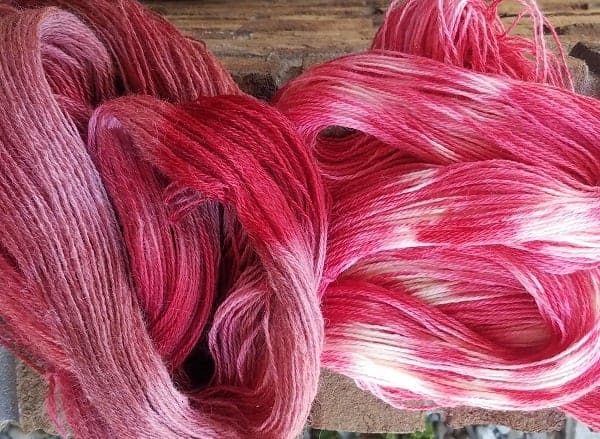 Most of Sarah’s yarns are dyed as single skeins and therefore not repeatable. Perfect excuse! Robynn of Studio Miranda is participating in the Indie Design Giftalong, so her patterns are 25% off on Ravelry. Click to learn more about this fun event! Susan of With Pointed Sticks is having her annual Black Friday/Cyber Monday sale. Everything in the shop is 25% off through Monday, no coupon necessary. 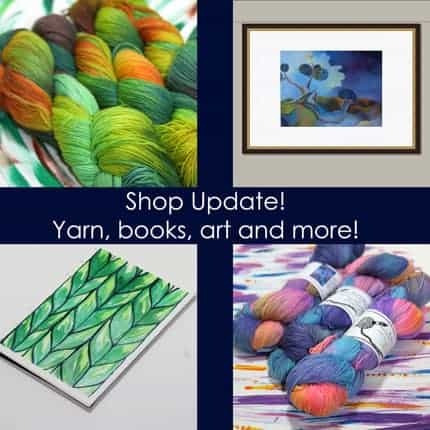 Get free shipping from Marianated Yarns for Black Friday, Small Business Saturday and Cyber Monday with coupon code GIVETHX. 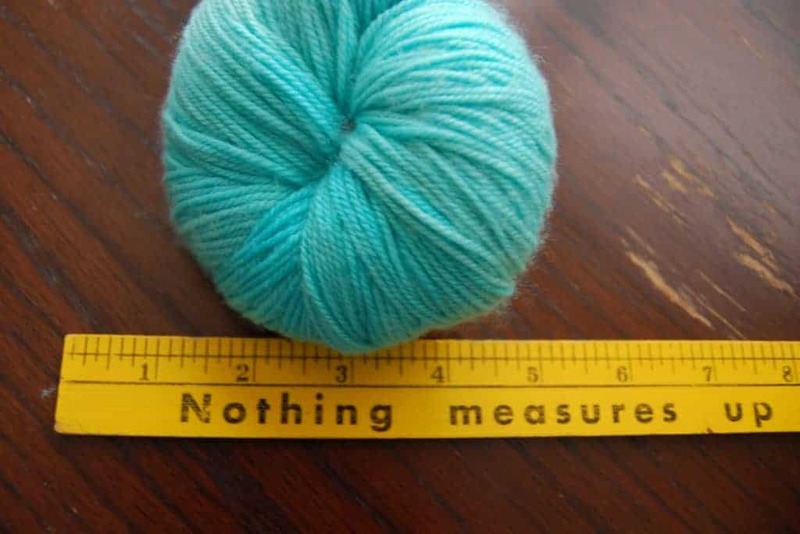 Use it for Knitmas Kits, Christmas colors or super jumbo bulky yarn for those last-minute gifts. 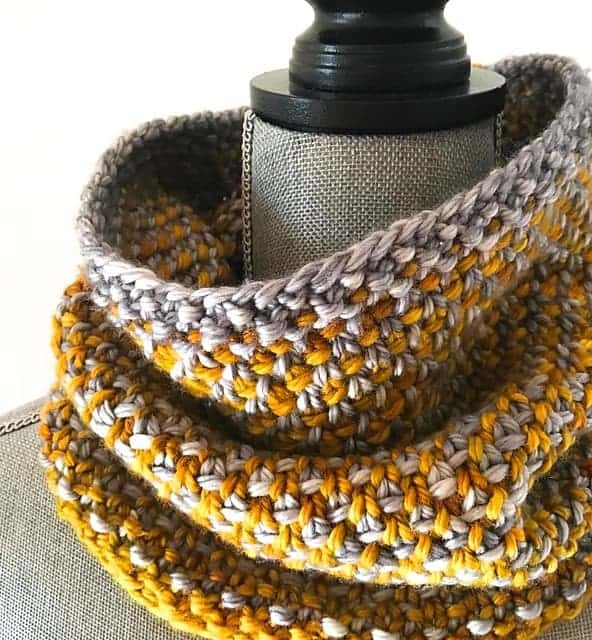 Lisa The Knitting Artist is offering 20% off with code SBSSALE starting Saturday, November 25, and running through midnight Central time on Tuesday. You’ll also receive a free watercolor greeting card, handmade and handpicked by Lisa. 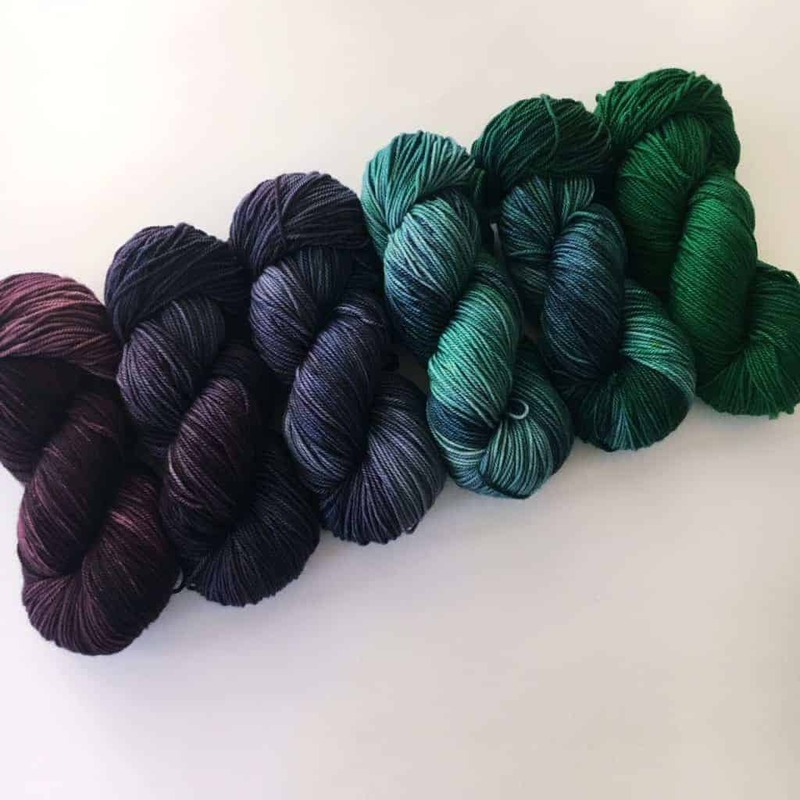 Here’s a sale and a very cool New Dyer Alert. Brianne and Maureen of I Would Dye 4U create yarn inspired by the best music. Look for colorways such as True Colors and Take On Me on bases such as New Wave and Hair Metal. 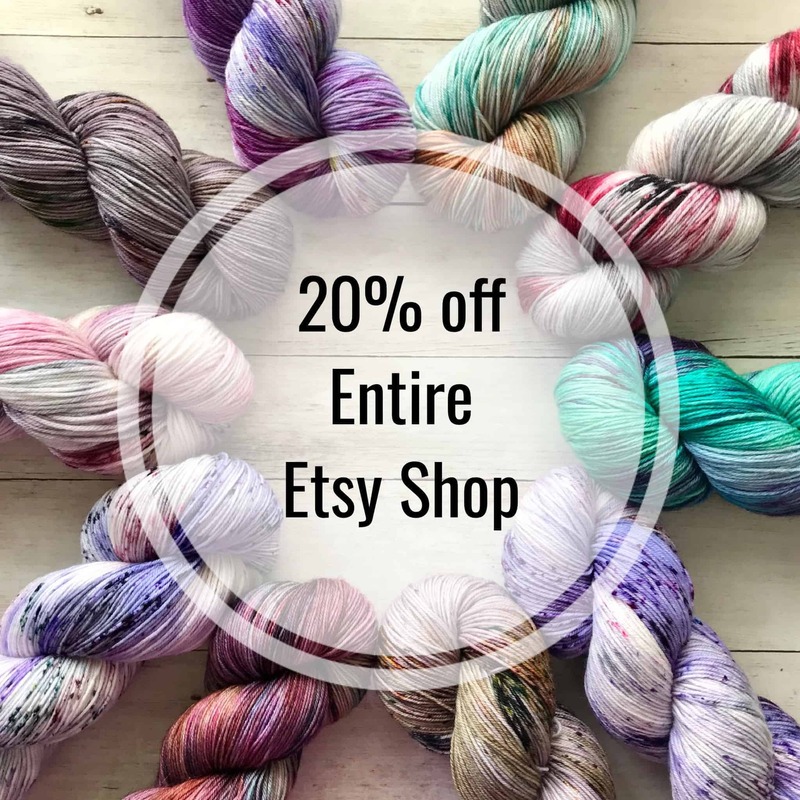 They’re also offering 20% off all ready to ship yarns in her Etsy shop on Monday! It is stall fall, despite the music playing way too early, everywhere. Casapinka’s Crunching Leaves Cowl uses two colors of bulky yarn to create a woven effect. It’s a perfect addition to your fall (and, yes, winter) outfit — and a perfect quick gift. 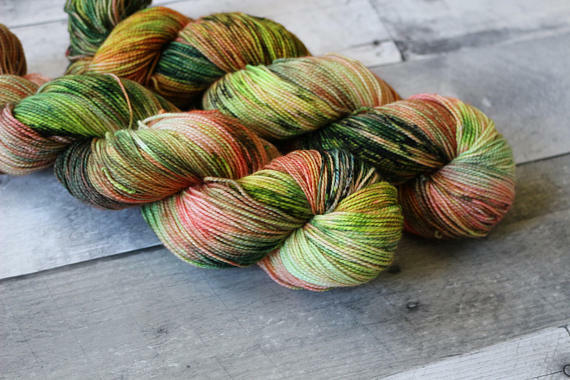 Kim Dyes Yarn has teamed up with this Brew City Yarns to create a tribute to the Republic of Gilead. 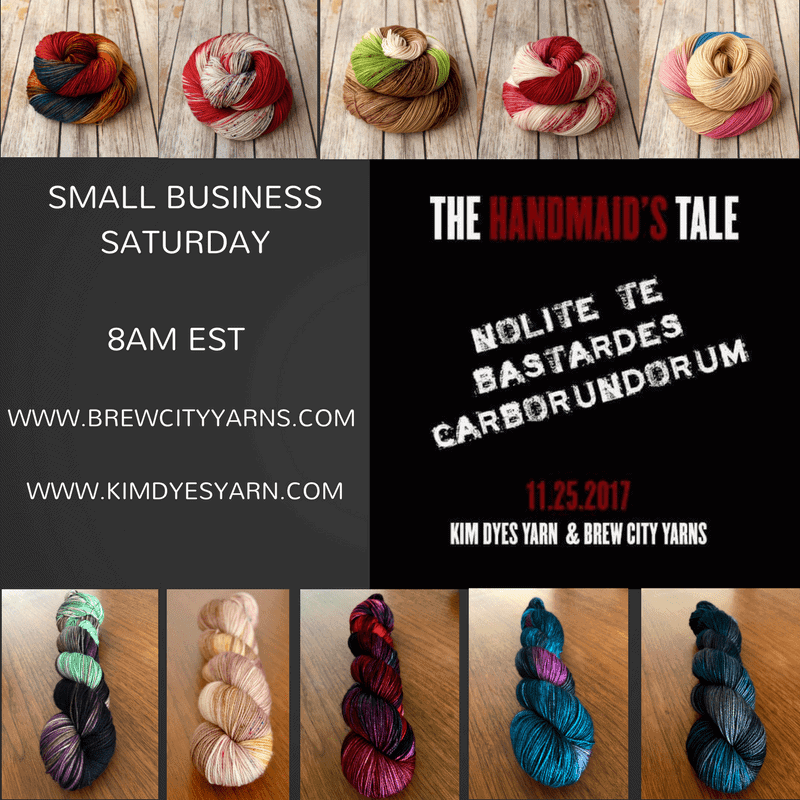 The 10 Handmaid’s Tale colorways go on sale tomorrow for Small Business Saturday, five at Kim’s website and five via Brew City Yarns. 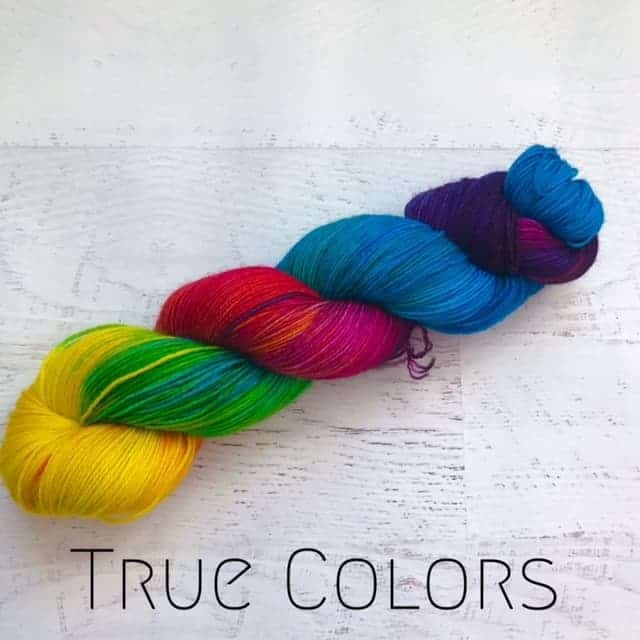 Limited quantities of mini skein sets of all 10 colorways will be available for purchase at both websites starting at 8 a.m. Eastern Saturday. 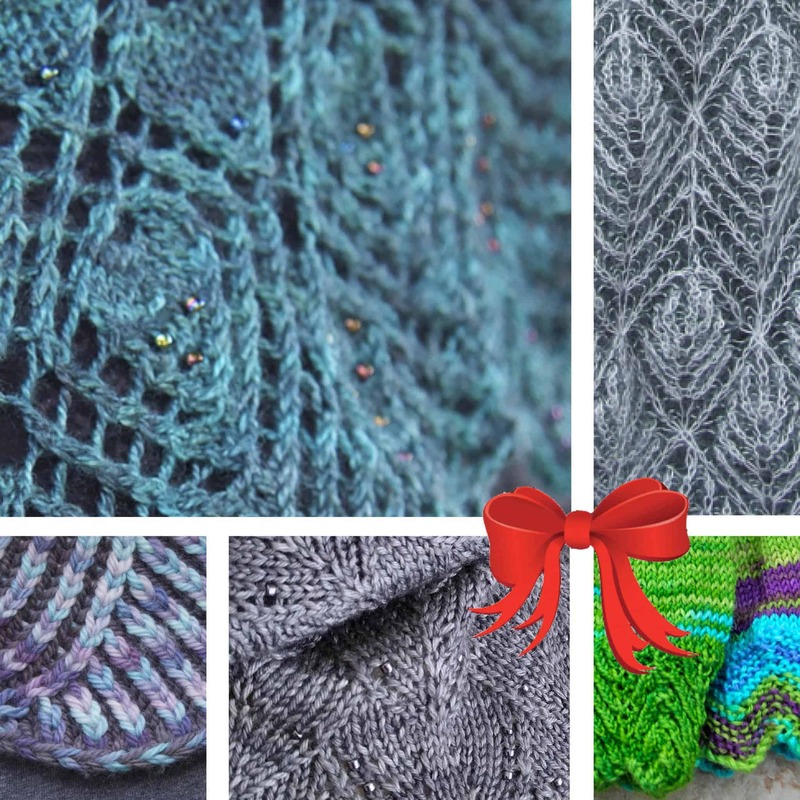 Katrina and her crew are offering 10% off yarn purchases and free shipping for orders over $100 through Monday, November 27 with the code GobbleGobble. 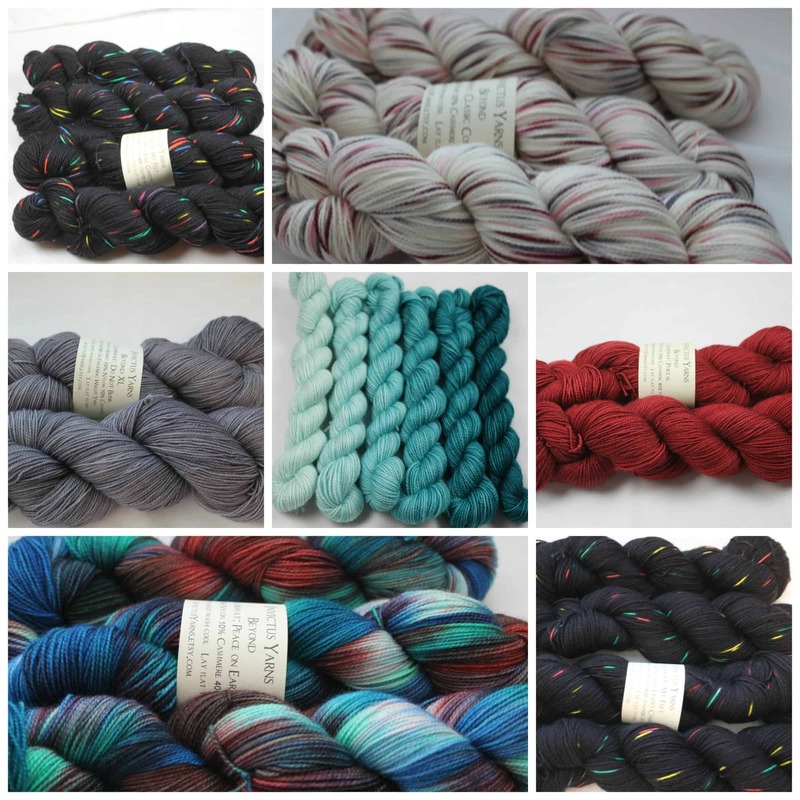 Everything in the JuneBug Fibers shop is 20% off through Monday. Lavender Lune Yarn Co. is offering 20% off in her shop through Tuesday with code BLACKFRIDAY17. Indie Untangled readers get first dibs before Saturday! 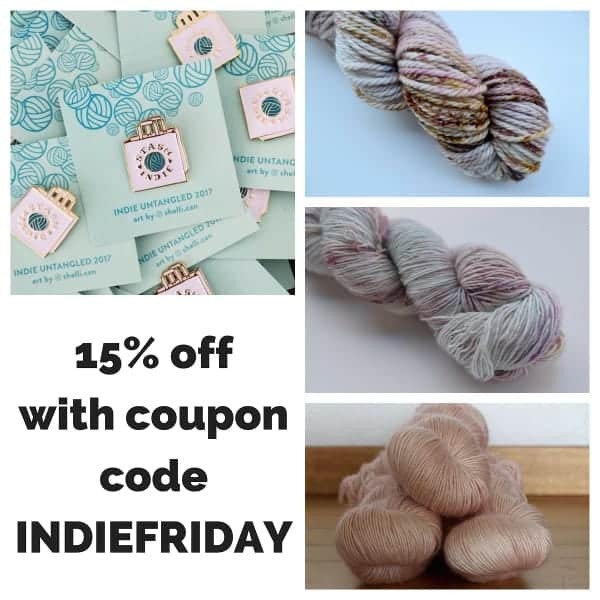 Little Fox Yarn is offering 15% off with the code THANKFUL15 through Tuesday. 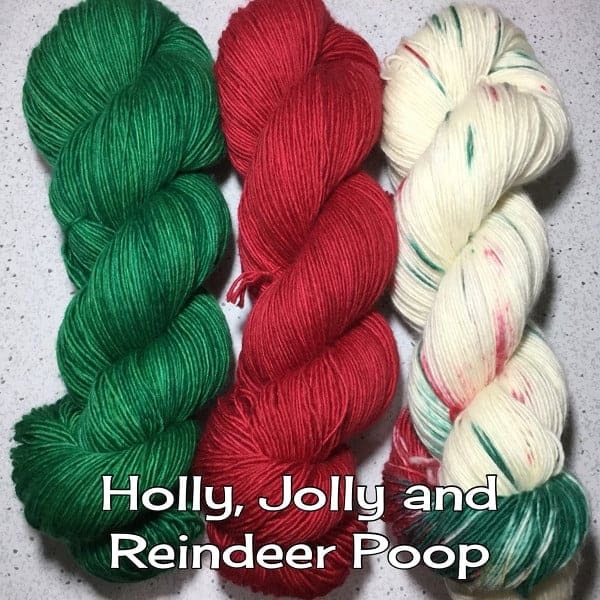 This entry was posted in What to Stash and tagged bags, Black Friday, Christmas, cowls, Cyber Monday, discount, free stuff, giveaway, indies, patterns, ravelry, sale, shopping, Small Business Saturday, yarn.